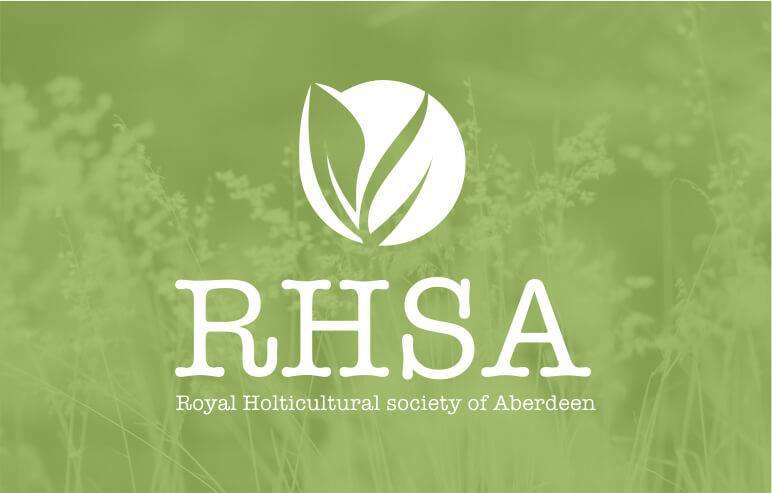 In 1824 four men called a public meeting to form a Horticultural Society of Aberdeen and some 40 years later its work was recognised when it was given the right to use the word “Royal” in its title. 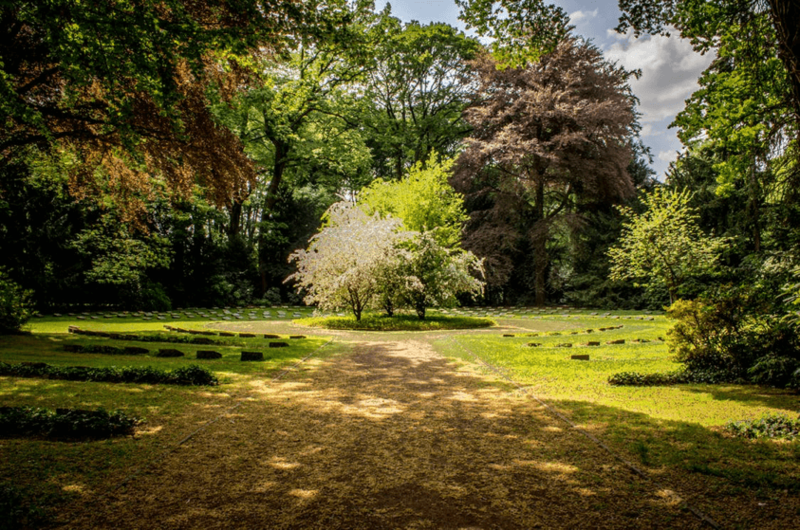 Throughout its years it has remained a voluntary organisation whose aim has been to “advance knowledge and encourage the practice of horticulture in the community”. In Summer there are outings to gardens of interest and Gardening Scotland. 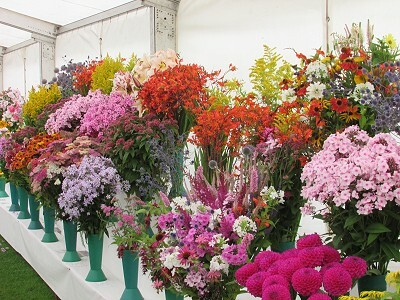 However, the Society is probably best known in the area for its Summer flower show, a two day event held at the end of August each year. With the exception of the War years, this has been held annually since the Society was founded on sites from the Links to Hazlehead to Duthie Park. After World War II the Music Hall became the venue as no marquees were available and it was not until the show’s 150th anniversary in 1974 that it moved outdoors again returning to the Duthie Park. Since 2007 it has been held in Hazlehead Park however in 2012 it will move back to Duthie Park. All the traditional cut flowers and pot plants, fruit and vegetables are there alongside impressive floral art displays and the preserves and baking, knitting and handcraft sections. Specialist societies, including bonsai and cacti are represented, with their members being willing to answer any questions. In contrast to the Summer Show, the Society’s Spring show has only been held since the 1960’s. Originally started to encourage children to grow bulbs, it continues to provide a colourful and attractive two days in the Victorian Corridor within the Winter Gardens, again in the Duthie Park. It takes place in March combining displays of bulbs, floral art and cut daffodils. What else does the Society provide? Members benefit from discount on seed and plant orders, but perhaps the most important role is to provide a friendly meeting ground for people with a common interest in gardening, be they expert or amateur. To foster and encourage interest and knowledge in all aspects of horticulture and the provision of lectures, sponsorships, visits and shows. To provide a point of contact for members through regular meetings, shows and newsletters. To assist the development of horticulture in youth groups, schools and clubs and associations.